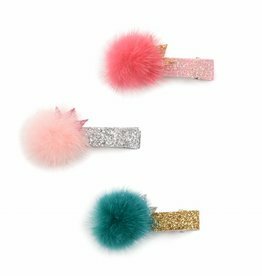 These fun hair clips will add a whimsical touch to any outfit and keep her hair out of her eyes. 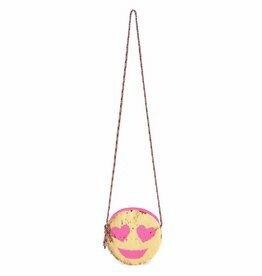 We can't get enough of these adorable emojis!!! 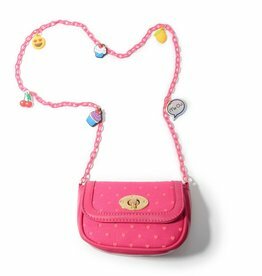 Cool girls will love this fun crossbody bag featuring playful charms. Every princess needs a crown! 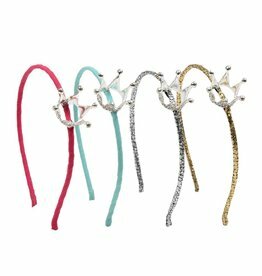 Decorated with sparkling glitters, this crown headband will turn your little girl into the belle of the ball. Sweep to the left, sweep to the right. Our newest flip sequins bag is here! Fun, fun, fun!!! Grab it before they are gone.